The one thing a product that stores data should never do is destroy it. 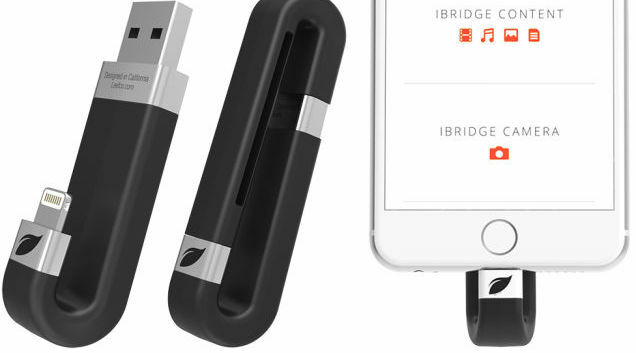 Sure, there may be other smaller issues, but I was surprised to learn that a Leef iBridge 64GB device I tested actively destroyed data while in use. How could this not be a bigger story on the Internets? I even attempted to fish through Amazon comments, but still found no one with an issue like this.